Residents will be able to recycle their confidential documents from 9 a.m. to 1 p.m.
Burlington County residents will have an opportunity to recycle their confidential documents at a free paper-shredding event from 9 a.m. to 1 p.m. on Sunday, May 6, at the Burlington County Resource Recovery Complex in Florence. The event is hosted by Freeholder Director Kate Gibbs and the County’s Recycling Office. 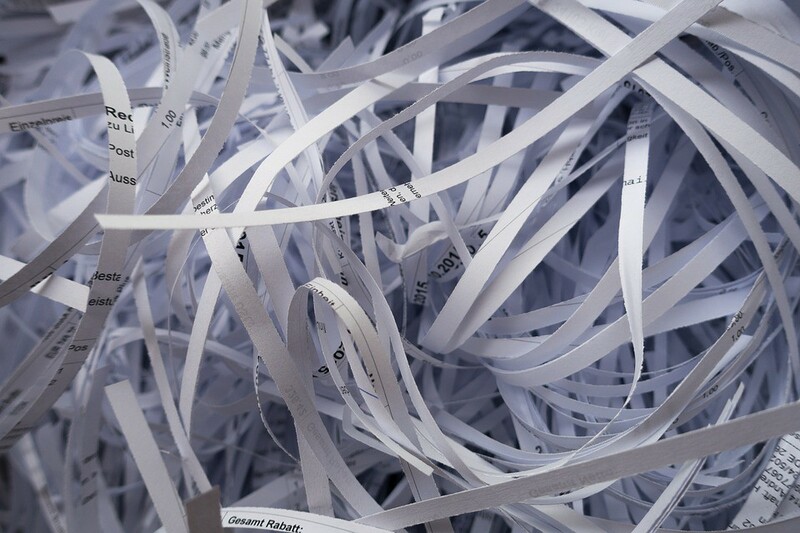 Confidential documents available for on-site shredding include bank and credit card statements, tax returns, and papers with account numbers or social security numbers. Please, no binders, plastic folders, computer disks or plastic credit cards. Up to four bags or boxes per car will be accepted. Already-shredded paper can also be recycled. Once again, volunteers will be on hand to unload confidential files while residents remain in the comfort of their cars. Additionally, a textile drop-off for gently used clothing and linens will be available at this event. This free event is for Burlington County residents only. ID is required. No businesses, please. The Burlington County Resource Recovery Complex is located at 22000 Burlington-Columbus Road in Florence. Dates and locations for additional shredding events will be announced in the coming weeks. For more information call 609–499–1001 or email recycle@co.burlington.nj.us.